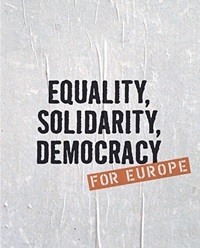 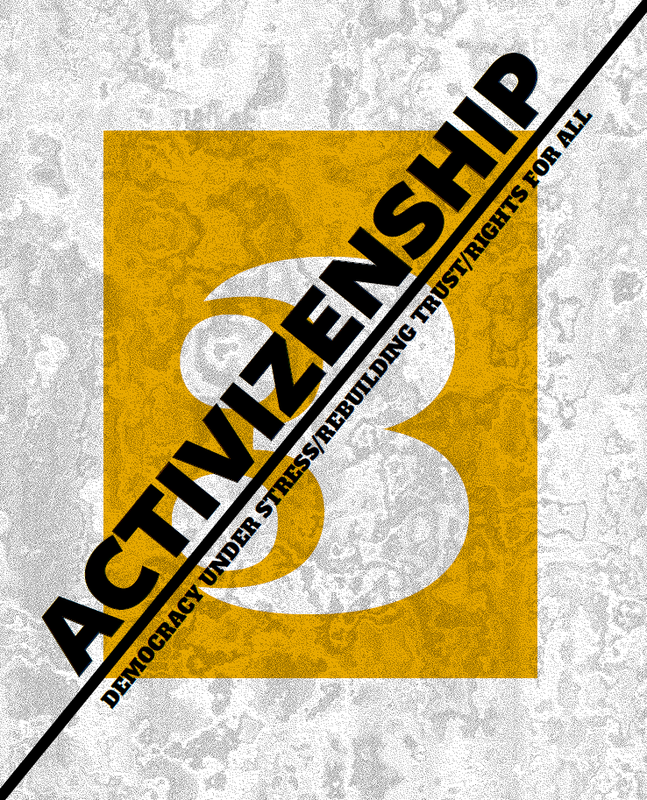 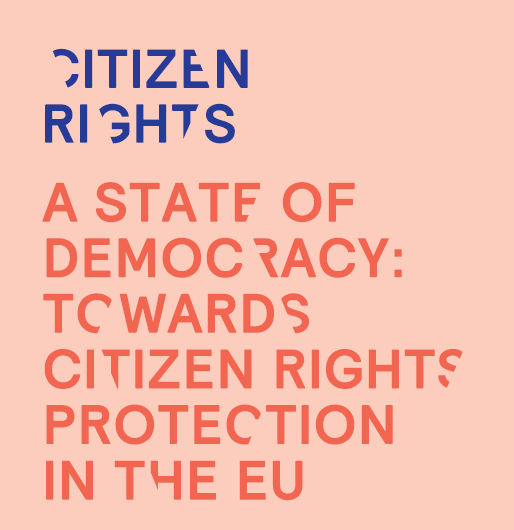 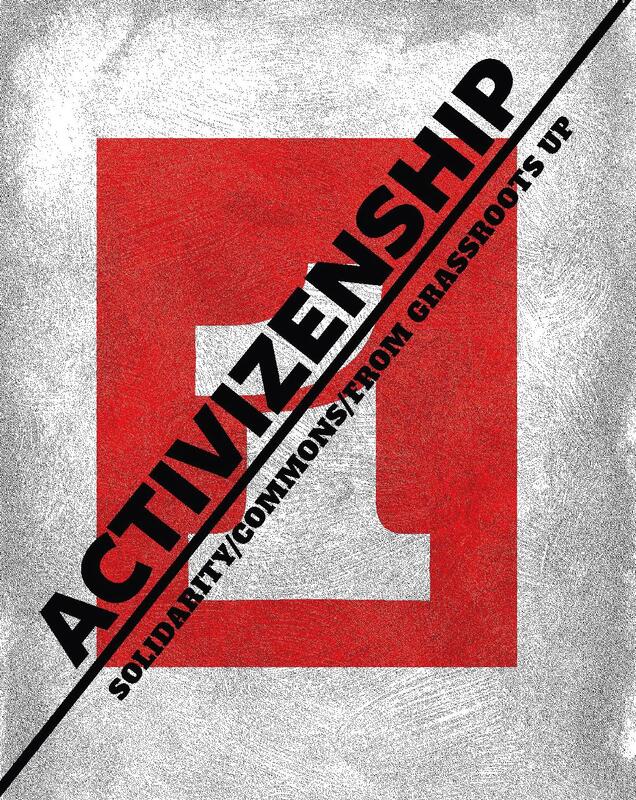 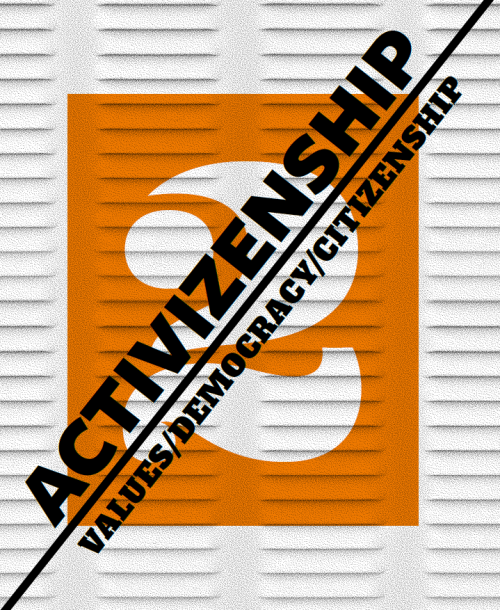 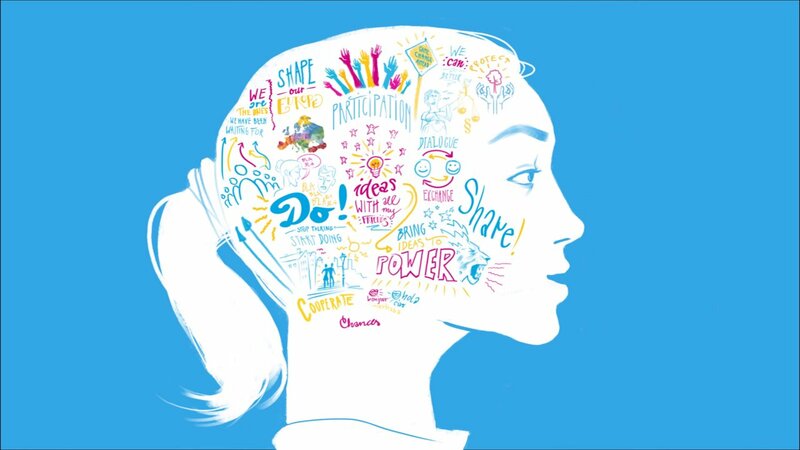 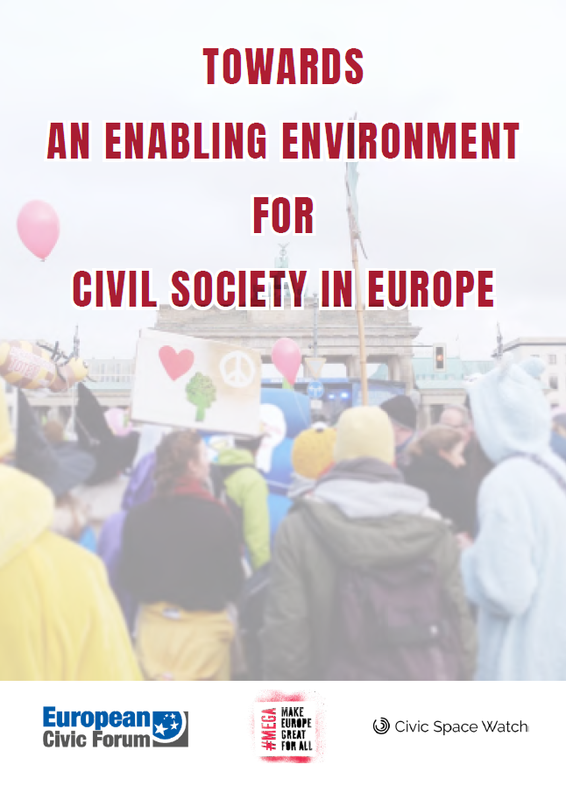 Summary: The Citizen Rights toolkit has been produced by European Civic Forum and by European Alternatives as part of the Citi-rights Europe project. 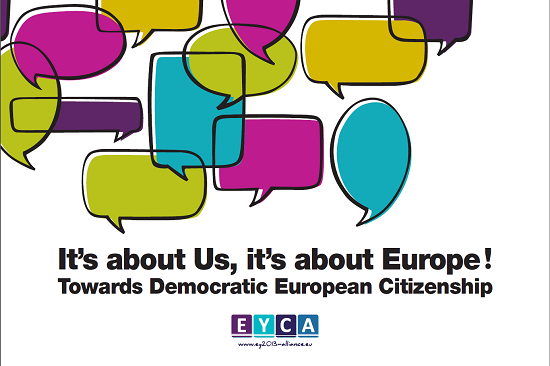 It's about Us, it's about Europe! 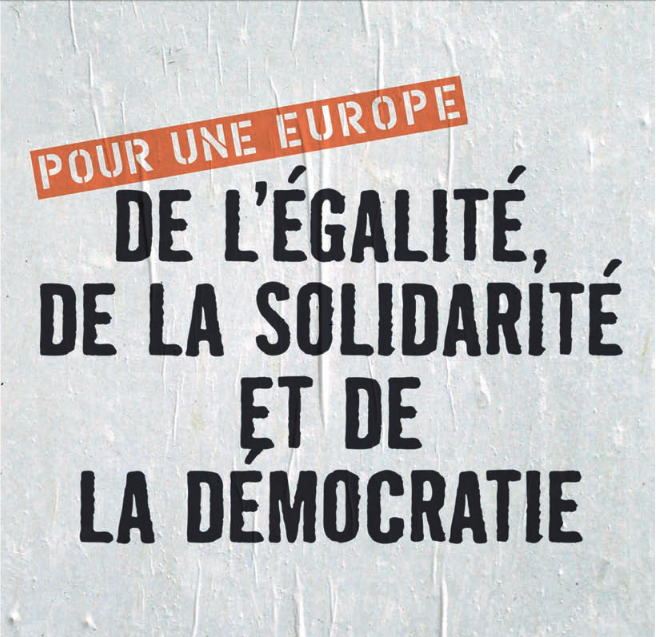 Manifeste : "Pour une Europe de l'Egalité, de la Solidarité et de la Démocratie"